M-VAC DNA Collection — . 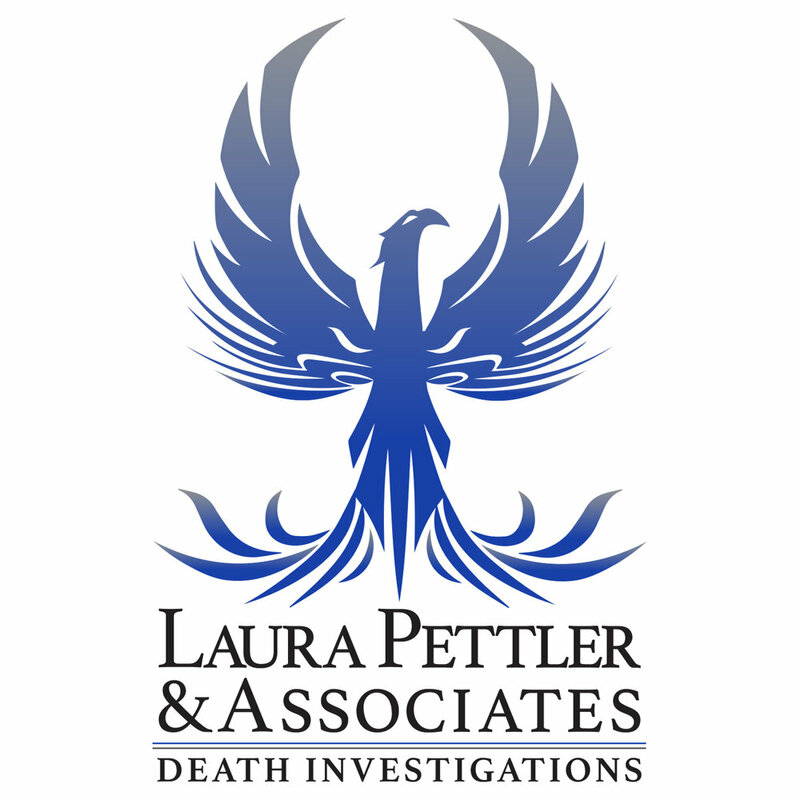 Brought to you by Laura Pettler & Associates...your new-age solution to age-old challenges. The M-VAC Forensic DNA Collection System is a we-vacuum based DNA collection device that is helping investigations solve more crime. It has been used on dozens of cases and has produced DNA profiles numerous times when traditional methods such as swabbing and cutting have failed to produce viable results. It is ideal for touch DNA scenarios, and can capture many times more DNA material than other methods from porous surfaces like clothing or other fabrics as well as rough surfaces, such as rock, brick, or concrete. Investigators who are using the M0VAC System are seeing impressive results and are moving many cases forward. The M-VAC's (microbial vacuum) patented collection method applies a sterile solution to the surface and simultaneously vacuums up the DNA material from the targeted substrate. The solution and DNA material are then captured in the attached collection bottle, which is then filtered and sent to the crime lab of your choice for analysis and processing. The M-VAC collection method is both scalable and more sensitive than traditional swabbing methods, so covering a larger surface area and/or collecting minute amounts of DNA is more likely. Contact us to discuss what items you have to sample using the M-VAC so we can discuss pricing. Our pricing is the cheapest in the United States for M-VAC services. We will send you an Estimate based on our discussion. Accept the Estimate and schedule your M-VAC appointment at LPA's Crime Lab located at 211 South Main Street, Monroe, NC 28112 unless you are requesting M-VAC services in your crime scene of which of course, we will come to you. Contracts for service must be signed before LPA will dispatch the M-VAC and an M-VAC Certified Collection Technician to your location. You maintain Chain of Custody for your evidence at all times. LPA is not part of the Chain of Custody at any time. LPA implements M-VAC SOPs recommended by M-VAC Systems, Inc.
You will stay with your items the entire time; at no time will your items of evidence ever be out of your sight. Because you are part of the process, everyone involved will wear protective clothing and equipment (i.e., Tyvek suits, gloves, etc.). The area for where collection will take place will be cleaned for use. The M-VAC process will take place, conclude, then you will re-seal your item of evidence, document, etc. Once your M-VAC Filters are dry, you will collect them in brown paper bags, seal with evidence tape, and take them with you to submit to the lab of your choice. Your M-VAC Filters will be accompanied by a report for the DNA Lab so they know exactly what was done and how it was done so everyone is on the same page. Would you like to own your own M-VAC System? LPA recommends the following private-sector labs for M-VAC filter analysis...please click on your chosen company for information. LPA also recommends contacting Parabon if you are interested in DNA Phenotyping...please click to contact them below.